Who: Marketing and listing service specializing in promoting land, ranches, recreational properties, farms, waterfront properties, and hunting land. 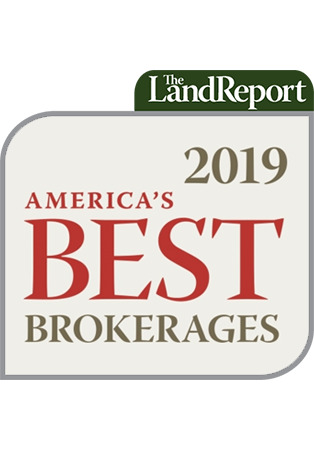 Wow: In its very first year, LandLeader membership grew to over 170 land brokers listing over $1.7 billion in real estate. 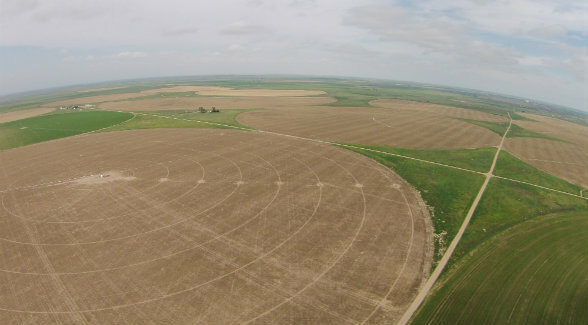 Pictured Above: This 4,114-acre farm in Southwest Kansas offers gently rolling soils, with growing seasons that are favorable for outstanding corn, sorghum and alfalfa production.